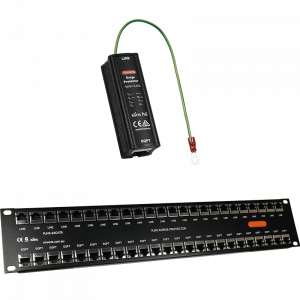 Novaris network protection products are specifically designed for the protection of twisted pair Ethernet systems with a combination of rugged and fine grain protection elements. 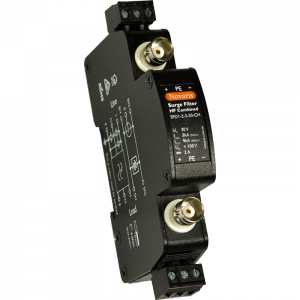 Novaris SFD1-C protectors are designed for for both power and signal protection in one compact and economical DIN compliant package. Ideal for security and CCTV camera protection. Novaris Coaxial CCTV protectors are suited to the protection of security and CCTV applications. 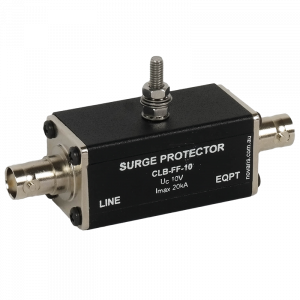 The 68V version has been specifically designed for PoE over coax applications.